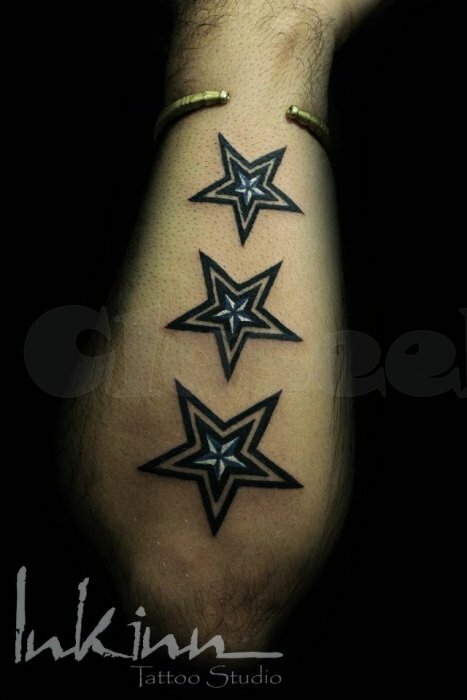 Inkinn Tattoo Studio is a leading and best tattoo studio in South Delhi specializes in color tattoos art and Black and Grey tattoos. 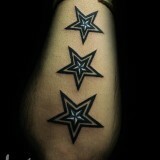 Best and high quality tattoo work from professionals tattoo artists. 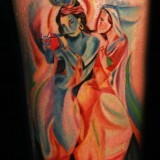 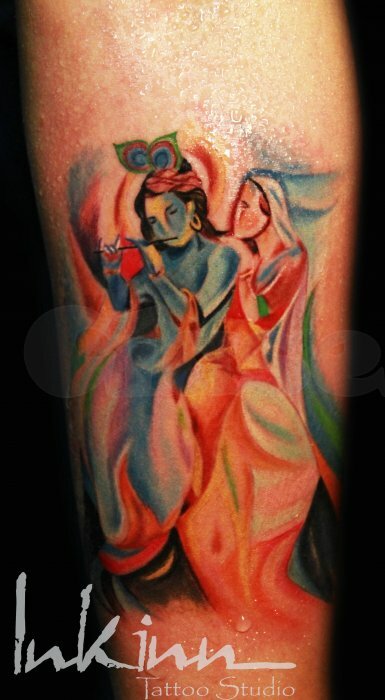 Their professionals and skilled tattoo artists will make sure that you get top in worth and service. 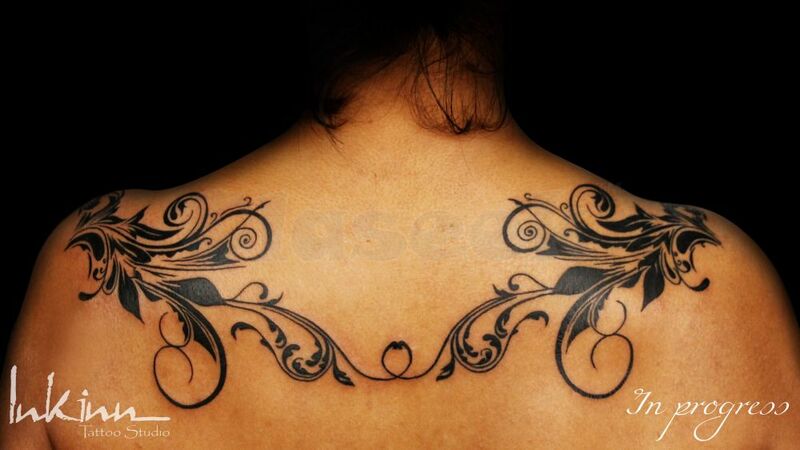 They do really fine in classy, trendy and awesome Tattoo Art.